Dr. Salem is a Senior Clinical Lecturer in Lung Cancer Research at the University of Manchester and an Honorary Consultant in Clinical Oncology at The Christie NHS Foundation Trust, UK. Clinically specializing in lung cancer radiotherapy, Dr. Salem’s research focuses on validating novel biomarkers of hypoxia in lung cancer patients, leading to the conduct of biomarker-driven clinical trials. Dr. Salem has completed training in radiation oncology at King Hussein Cancer Centre (Amman, Jordan) in 2014, attaining fellowships & specialty certifications in clinical (FRCR), radiation (ESTRO fellowship & Jordanian board) and medical oncology (MRCP medical oncology & ESMO certification). 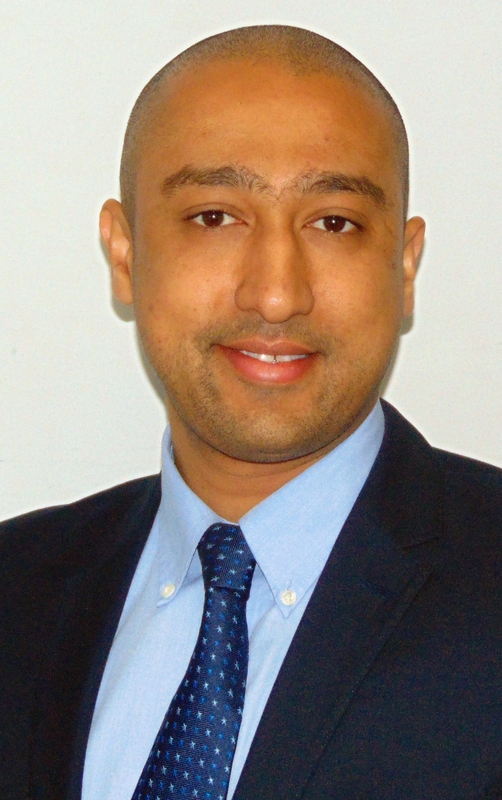 Dr. Salem also completed a clinical research fellowship in 2017, attaining a PhD in Medicine from the University of Manchester for research focusing on non-invasive therapeutic lung cancer biomarkers. Dr. Salem has successfully delivered several world-class functional imaging studies in lung cancer patients, publishing more than 36 peer-reviewed papers and many abstracts, posters and proceedings in eminent oncology conferences. Dr. Salem is a recipient of more than 10 prestigious academic oncology awards such as the ESTRO Accuray Award and the ASTRO International-US annual meeting scientific abstract award. Apart from research, Dr. Salem is a keen educationalist. He is the current lead for the UK Royal College of Radiologists clinical oncology webinar series and serves as a co-chair of the ESTRO FALCON workshop operational group. Dr. Salem’s career goal is to lead an innovative lung cancer hypoxia research portfolio, aiming to deliver hypoxia-targeted therapies (with companion biomarkers) in the clinic by the next 15 years.